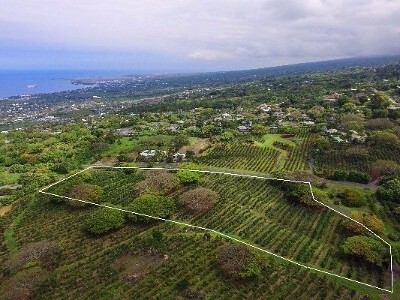 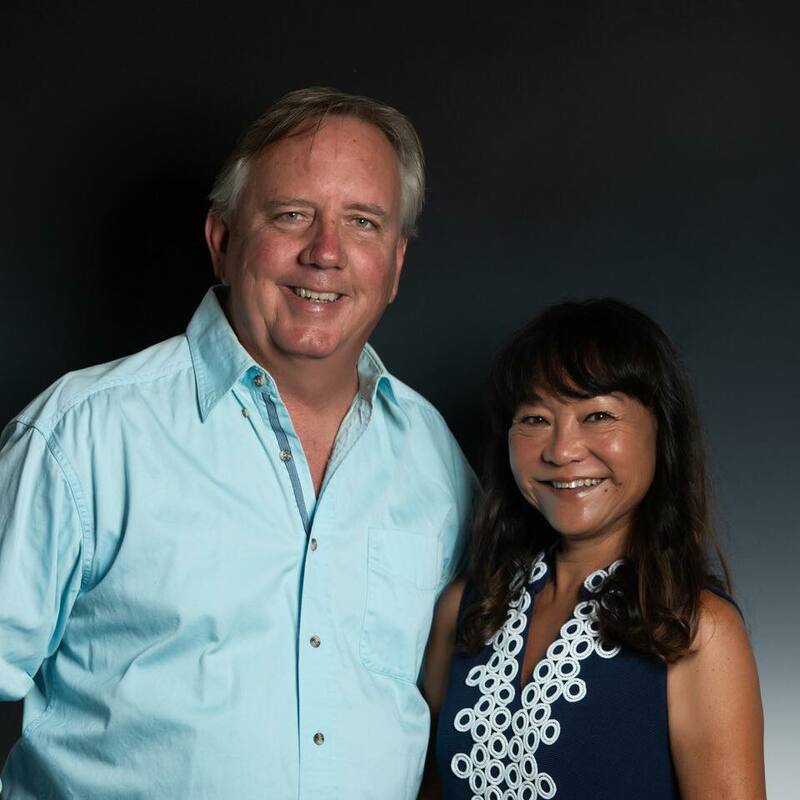 Arguably one of the best gated communities in Kona, surrounded by homes with sales well into the millions. 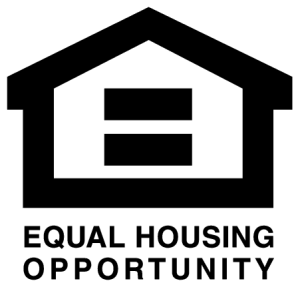 For a full appreciation of the gated community and the property itself, please see attached video tour. 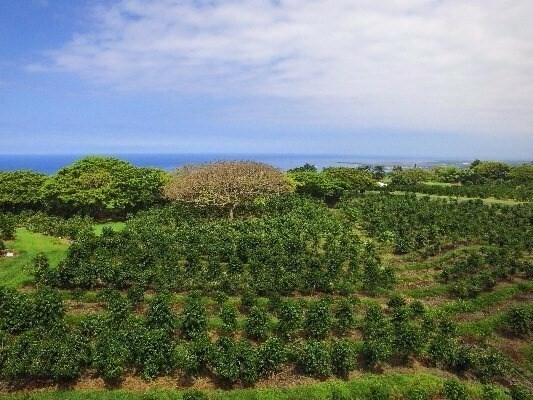 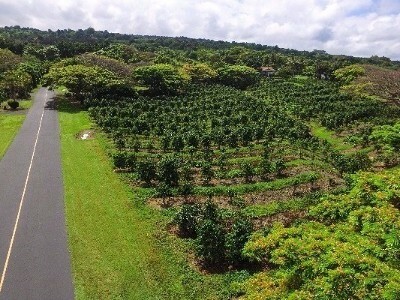 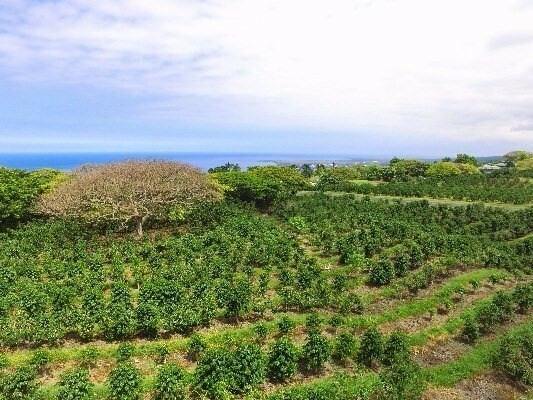 Fully planted in mature Kona Coffee, professionally manicured and maintained, with full irrigation if the need arises. 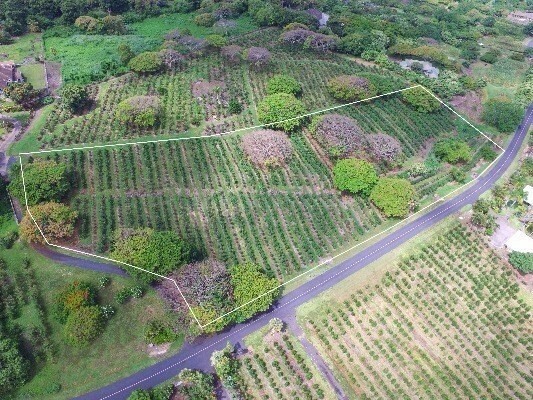 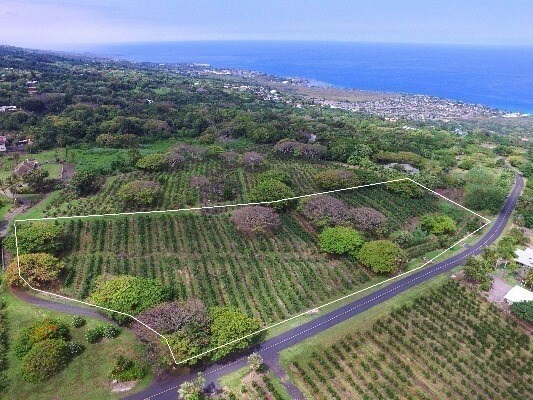 1: Gated at both ends of the subdivision, giving you a back door "shortcut" to Holualoa village. 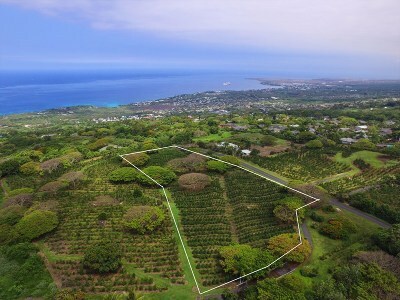 2: You are located in town, up near the end of Sunset Drive - yet you would never know it. 3: Privacy and serenity are at a premium here. 3: Elevation, temperature, rainfall, also at a premium. Coffee is currently managed by a 3rd party, and first seasons crop after sale would revert to management company, then profits are all yours, or you have the option to keep the management company. 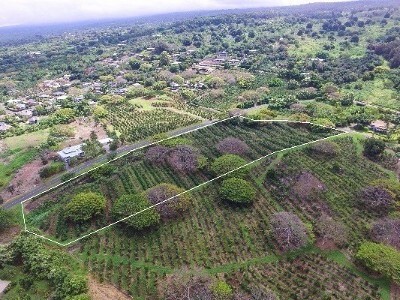 Seasonal stream borders street side of property and must remain for natural downhill flow of waters, adds a very nice touch to this property.